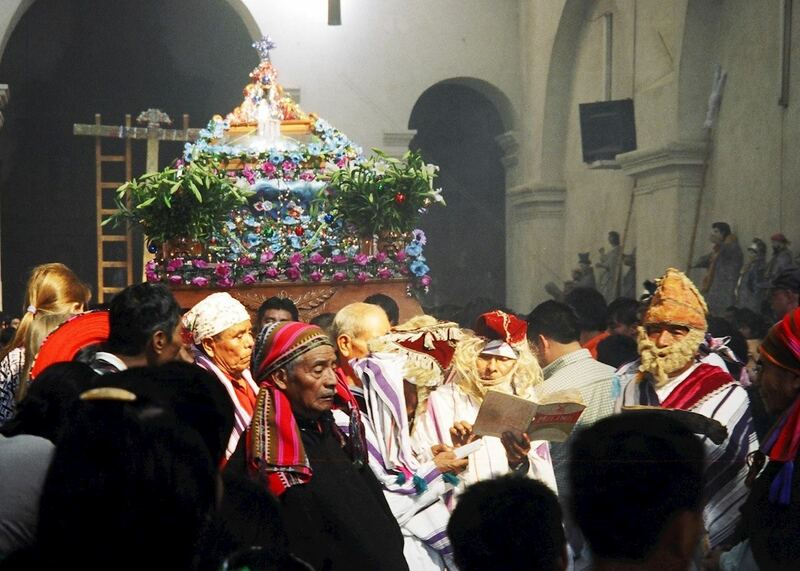 Holidays in Guatemala can feel more intrepid than journeys to other parts of Central America. In reality, our specialists will tell you that Guatemala is a safe, compact country to explore. Pockets of it — such as the mountain communities of the Western Highlands — have changed little in centuries. 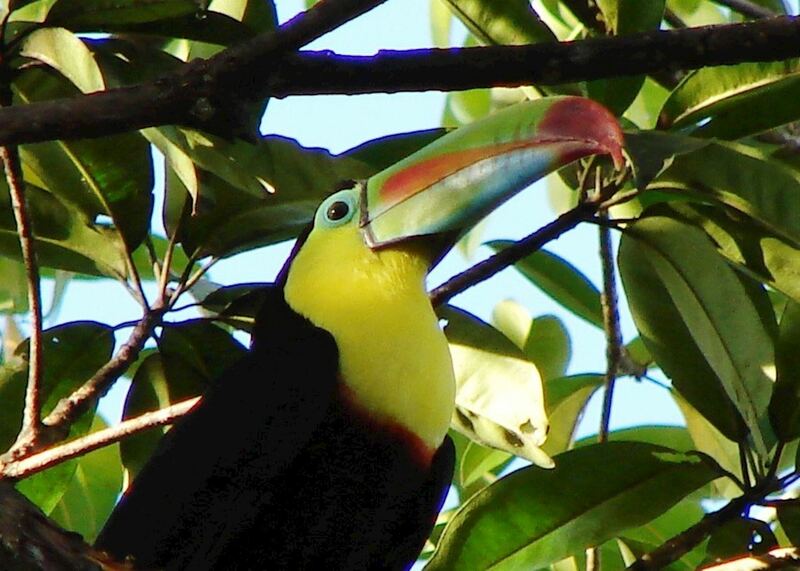 While we can suggest a tried-and-tested circuit for your Guatemala tour, you might also like to explore less trodden destinations such as the Rio Dulce and Livingston, where Carib-influenced Garifuna culture beats to the sound of African-inspired drumming. 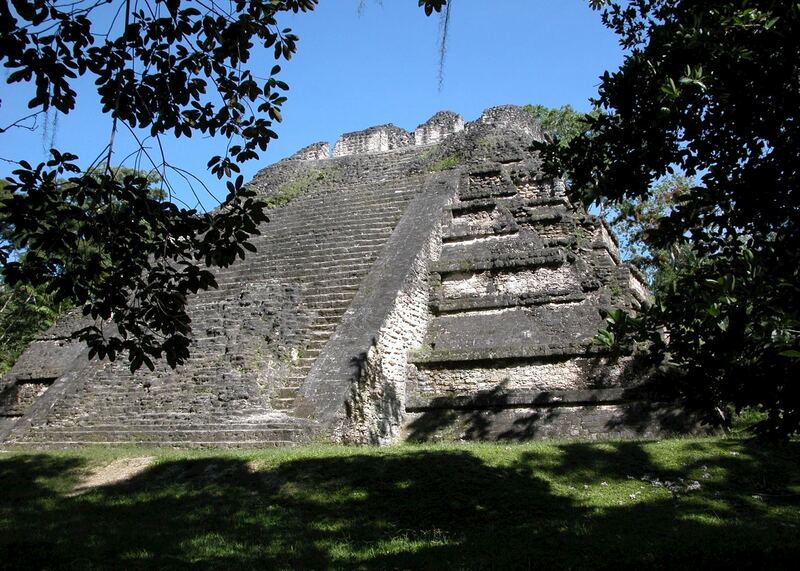 Weathered Maya temples rise at vertiginous angles above the jungle canopy at Tikal, in the north. 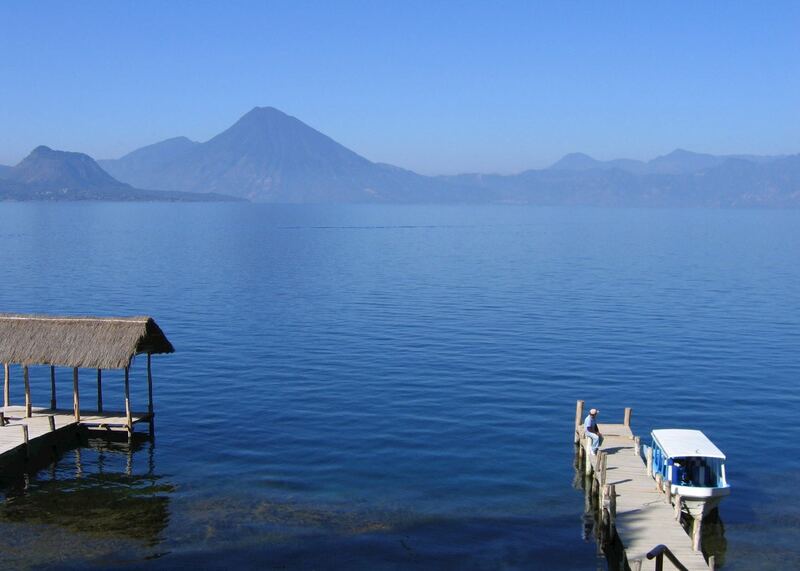 To the southwest lies glassy, gaping Lake Atitlán with its backcloth of stratovolcanoes and Maya-speaking shoreline villages. And, close by is the venerable Spanish colonial city of Antigua. Our specialists will weave them all into a custom-made Guatemala trip, advising you on how to make the most of your time there. 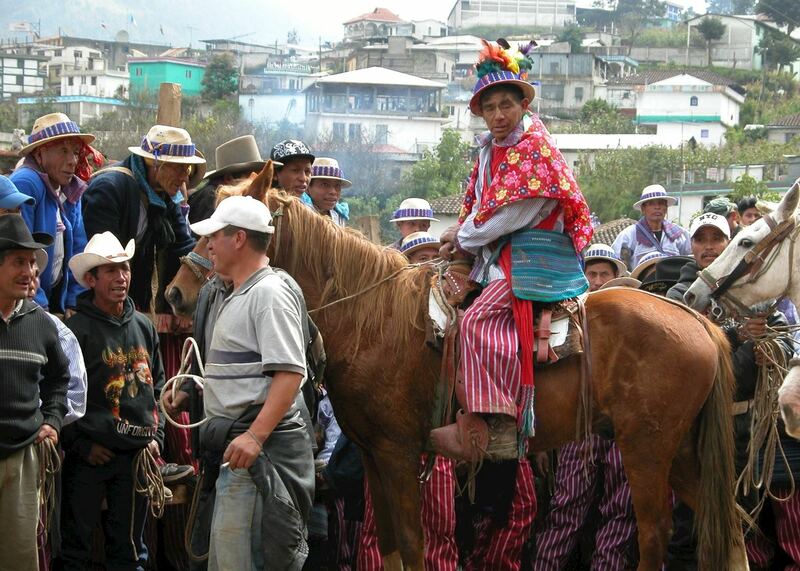 These itineraries give you a starting point for what your trip to Guatemala could entail. They cover routes we've found work particularly well and feature some of our favourite places to stay. Treat them as inspiration, as each trip is created uniquely for you. 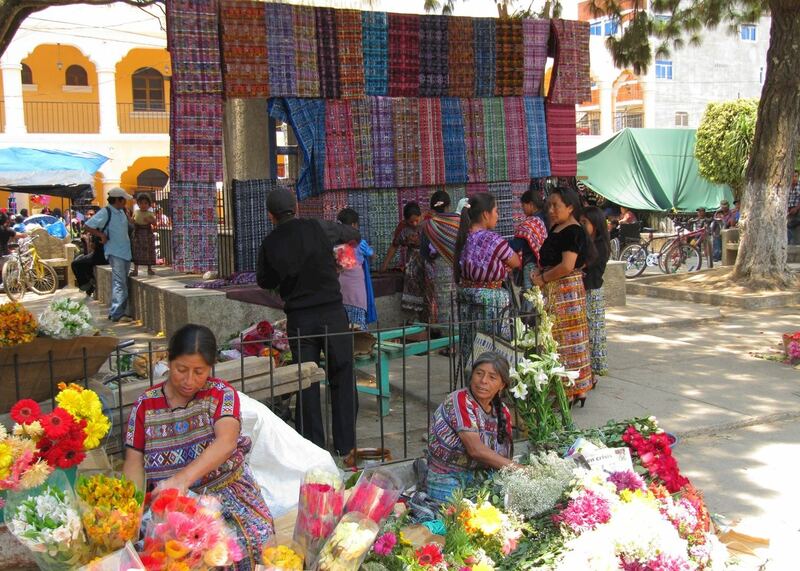 Our specialists advise on the best months to visit Guatemala. 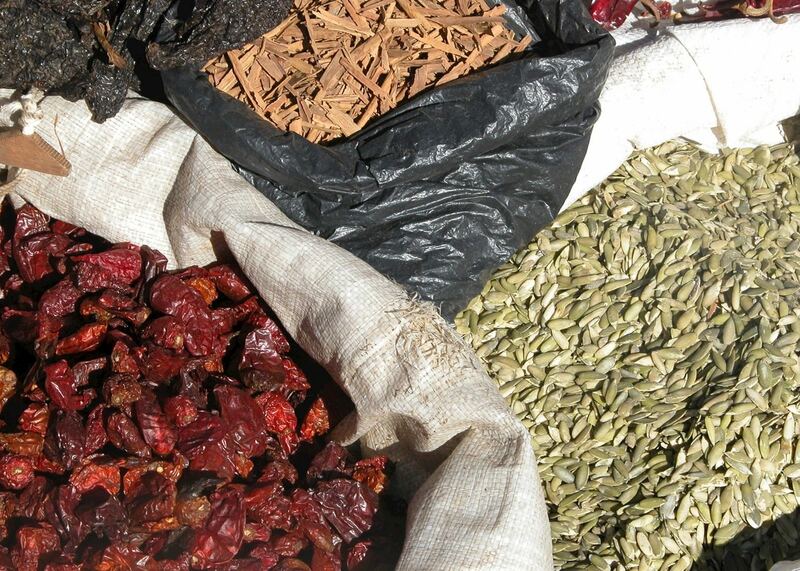 Practical tips for travelling to Guatemala, from social protocols to guidance on money matters, with a link to the latest government travel advice. Written by our specialists from the viewpoint of their own travels, these guides will help you decide on the shape of your own trip to Guatemala. Aiming to inspire and inform, we share our recommendations for how to appreciate Guatemala at its best. 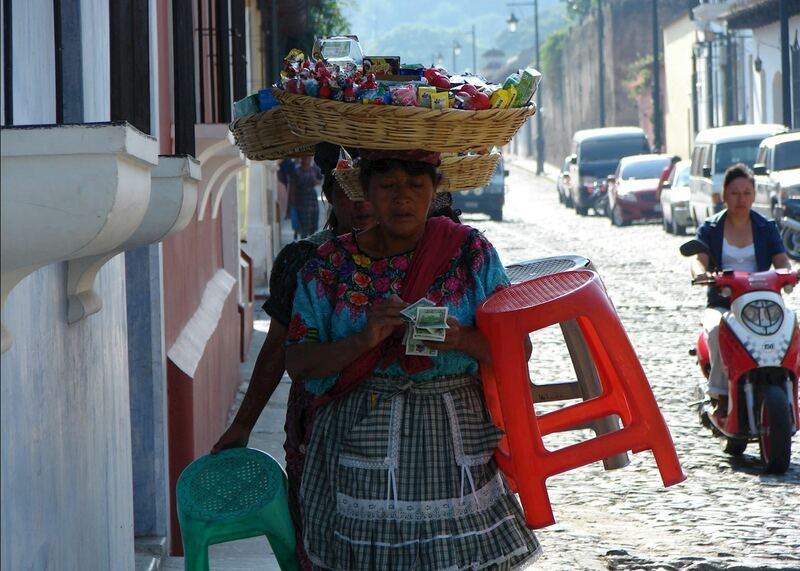 Central America specialist Daniel captured this footage while travelling through Guatemala. He visited the beautiful Semuc Champey pools, ziplined through jungle, climbed the Acatenango volcano and learnt about local traditions.  Provide us with a few starting details about your travel plans, and one of our Guatemala specialists will be in touch to give you suggestions and ideas.